Made of nylon and rubber backing with good quality for indoor/outdoor use. It will keep your home clean and without tracked in dirt, water and debris. 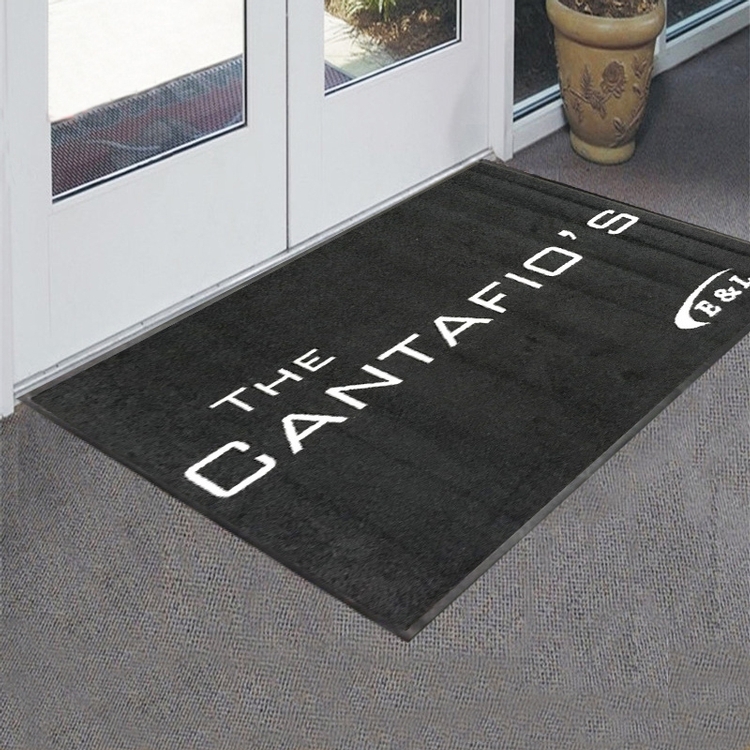 keeps floors clean and dry and keeps mat from sliding or scuffing the floor. It is durable and can be printed with full color.PMS matching color injection dye imprint available.